This is a common question for many online business website owners. Actually, it’s not an easy question with a simple answer. However, PSDmarkup experts have high quality solutions developed and adapted to customers desires. So if you have an elegant design formed, shaped in PSD file and you want to convert it in Oscommerce( is an open source online shopping and ecommerce solution) template, then we have the solution with a competitive price. we are ready to offer Pre-developed osCommerce module installation and configuration in respect of quality standards. At Psdmarkup, our over skilled developer can offer you a prompt and constant service. 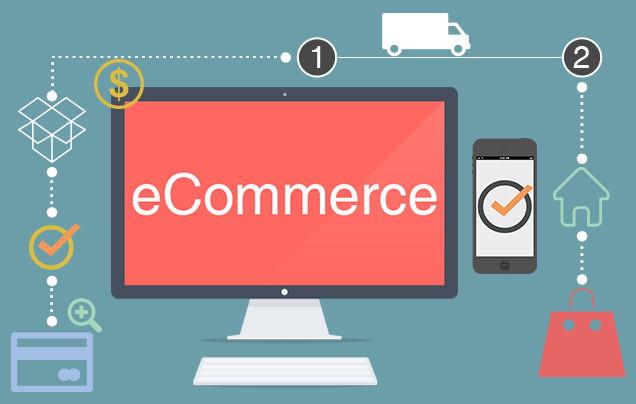 Therefor, to improve file management PSD to osCommerce conversion is very important, so confer your PSd to osCommerce project to us and be undisturbed about your conversion requirements.